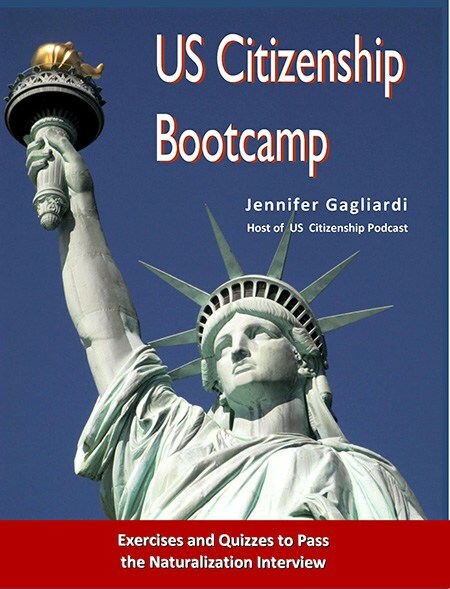 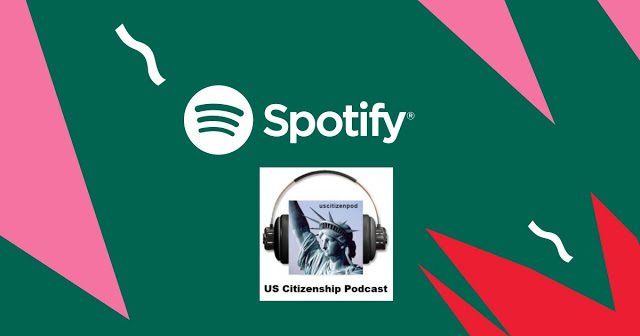 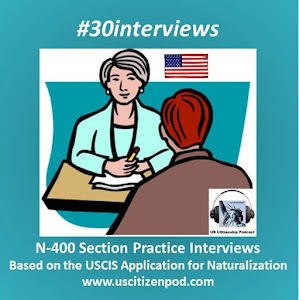 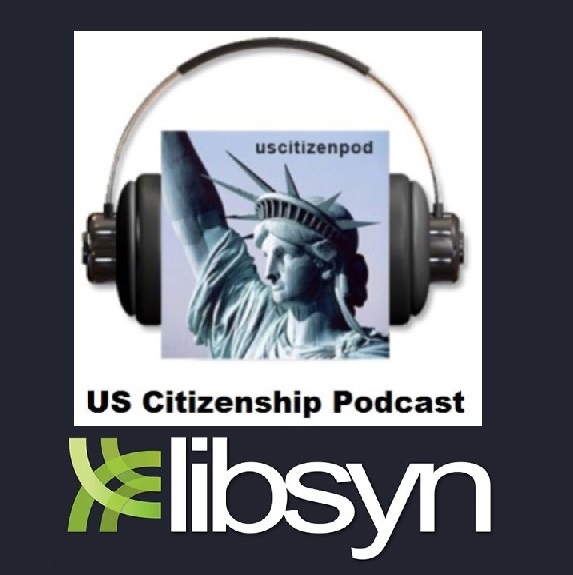 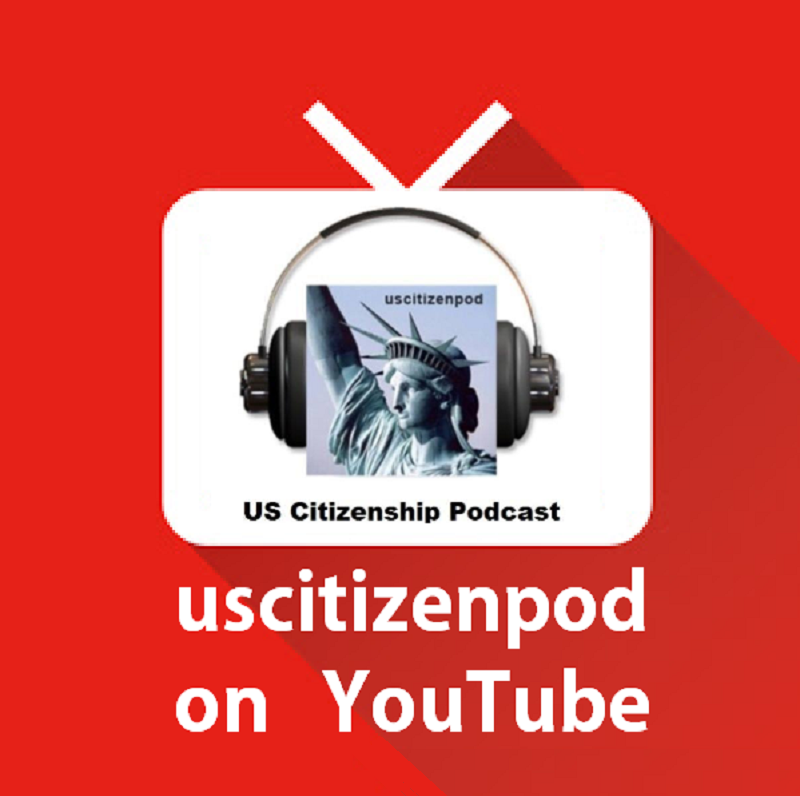 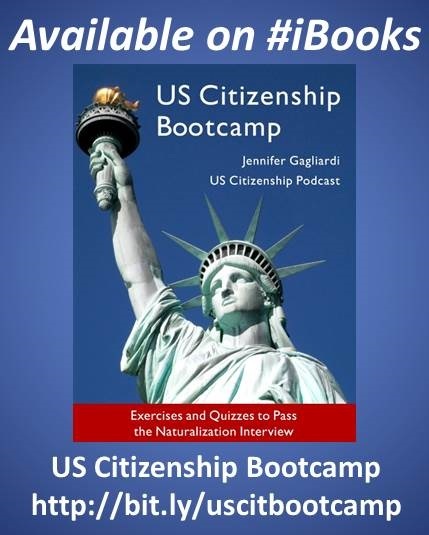 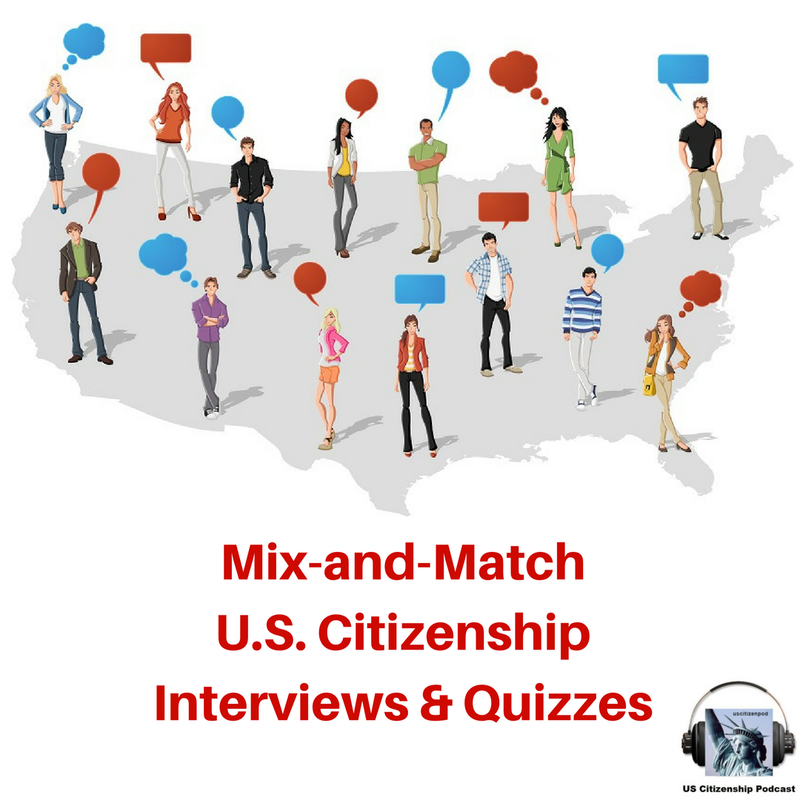 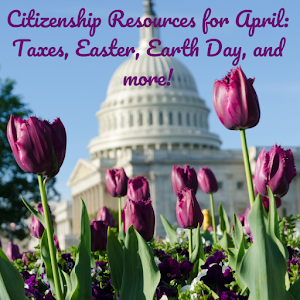 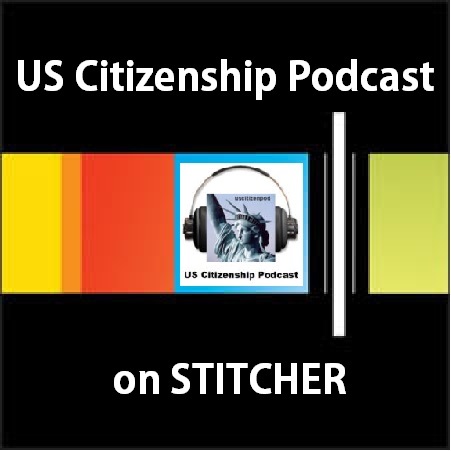 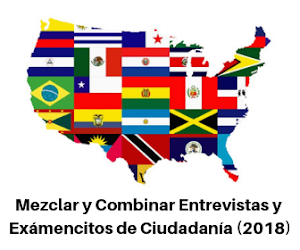 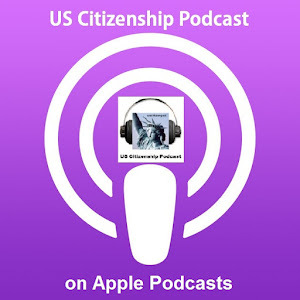 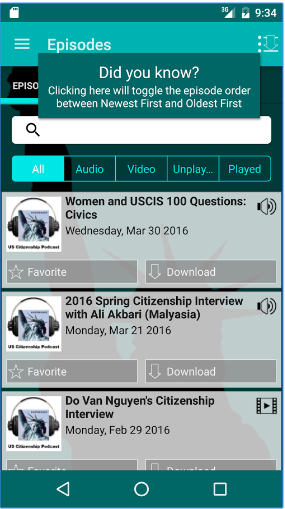 Prepare for your citizenship interview with a 20 question multiple choice test about Florence Li Tim-Oi's interview plus 10 USCIS questions about the Branches of Government. 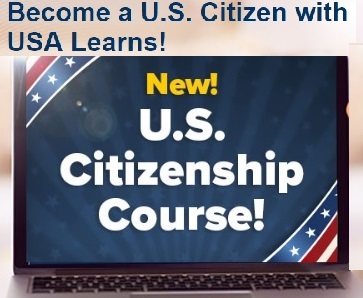 This quiz was inspired by Rev. 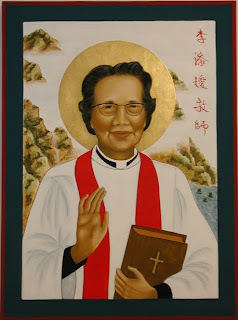 Florence Li Tim-Oi 李添嬡 and her namesake (one of my students)--I am so grateful for Rev. 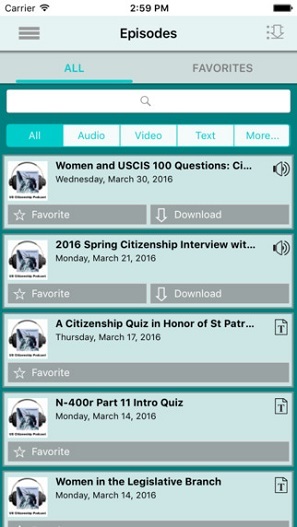 Li's service and all of my students!